Recent polls from researchers at BrightLocal, found that a whopping 85% of consumers trust an online review as much as they do an in-person recommendation. The increased availability of online review sites means that customer reviews become a significant marketing asset for any insurance Brand. Since reviews matter so much, how can you ensure your customers take the time to leave them for you? It is easier for customers to leave you reviews if they can find places to do so. Facebook, Yelp, Google, and other sites likely list your business already, you just need to claim it. Once you’ve claimed it, you should make sure everything is up-to-date and respond to all reviews – so people know you are actively reading and engaging. In some cases, simply providing a forum or making it easy for customers to leave their thoughts will increase your review activity. Two sites you should claim immediately include your Facebook Business page and your Google My Business page. Simply asking yields surprising results; reaching out to your customer base and asking for feedback lets them know you care about their experience and their thoughts. Let your customers know you value their feedback and they will be more likely to respond in a positive way. According to HubSpot, offering an incentive can help you increase the number of reviews you receive. Offering a small promo or perk for an honest review of your service does more than boost the amount of reviews you have, it also gives you a chance to get some valuable feedback about how your brand is doing when it comes to customer satisfaction. If you’ve never asked for reviews before, then an email campaign or web campaign is a good start. Moving forward, though, asking customers after you have provided a service and when they are likely to be most satisfied is more likely to yield a positive review. A consumer who just used the roadside assistance that comes with their car insurance is very likely to be happy for your prompt attention. Ask after you’ve solved their problem and you’ll likely get an enthusiastic and positive review. You’re more likely to get reviews when you engage with every one you receive. 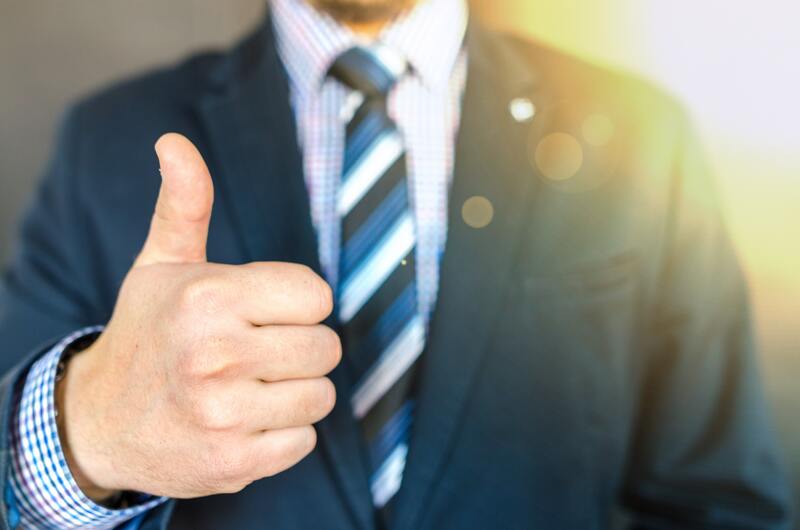 Thanking the reviewer for a glowing, positive review is easy, but the way you respond to negative reviews is more likely to have a lasting impact on your success. According to Harvard Business Review, businesses that responded in the right way to negatives actually ended up with more and better ratings. Readers appreciate seeing how you cope with less than satisfactory customer experiences and knowing that you go out of your way to make things right. In the long run, responding to negatives and solving the customer’s problem will help you get the results you want. In a business where customer service is often a key differentiating factor, the number and quality of your reviews will have an enormous impact on the success of your marketing program. Taking the time to cultivate positive reviews will pay off for your insurance Brand in the long run.